As far as graves are concerned, Islam holds a number of etiquettes as to how a believer should visit the deceased in their graves. 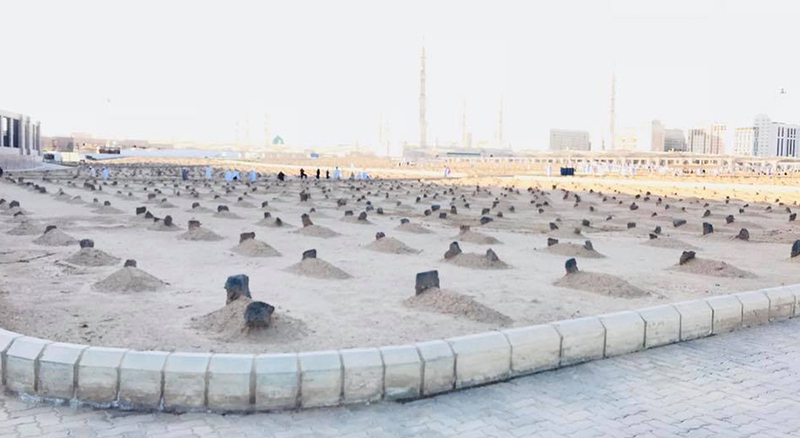 It is ordained that a visit to the graves is necessary for Muslims as a means of learning a lesson in terms of remembrance of the Creator and the Hereafter life. All things in this world are temporary and a day of resurrection shall arrive when everyone will be accountable for their deeds. At the same time, the religion of Islam states a certain form of mannerism and etiquette should be observed when visiting the graves so that the believer may attain great benefits. Nothing should be said or done that may anger the Lord such as pronouncing the deceased name or asking for their help instead of remembering Allah. What is the purpose of visiting graves? In Islam, the purpose of visiting loved ones in the graves is twofold. Firstly, all believers benefit from remembering that the world of today is only a temporary abode and the final destination awaits us. This makes the believer understand that their loved one who is no more can either enter the heavens or hell. This is considered as the main or primary purpose of visit. Secondly, the deceased loved one who is no longer with us in this world, benefits too when someone visits them. The visitor greets the grave with salaams or salutations. At the same time, prayers or Duas are offered for him and for his forgiveness. This should be remembered that this clause only applies to Muslims. What benefits does a visit to the grave bring? Believers are instructed to visit graves of their loved ones because there is great piety in doing so. We are constantly reminded to do well and abstain from all acts of evil and foolishness because one day, we too shall be in the same position. This form of the lesson can only come by visiting the deceased. By visiting the graves, a Muslim believer is directed towards asceticism as well as Taqwa or consciousness of God. We are prevented from achieving over ambitiousness in this worldly life and are taught to stay far away from all forms of haram or wrongdoing. Visiting graves instills a believer to help strengthen their relations with the past, history as well as religious culture.